In today’s installment of The Qraved Journal’s Most Important Moments in History, we’re going to be talking about one of the key discoveries in the journey of humanity: the creation of the taco. Next to fire, the wheel, and emojis, the taco is one of those things that tell us who we are as people. While some might see a tortilla with vegetables and meat, we see a window into what defines us. And that window has just the right amount of cilantro, and corn tortillas, not flour. No self-respecting taco uses flour tortillas. The first recorded instance of the taco was sometimes during the 1500s, though historians in Mexico have actually dated it back to nearly a thousand years before that. Particularly, these historians have noted that the first tacos were actually made entirely of local seafood. 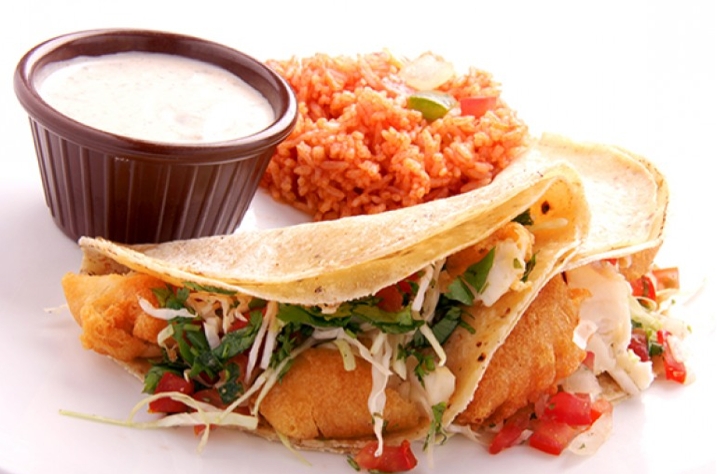 Was the concept of the Mesoamerican solar calendar created while everyone was hanging out eating fish tacos? We don’t know, but we’re going to guess and say yes. We could fast-forward and discuss what then became of the taco in America when it arrived as a fast-food, but we don’t have the heart. Its tragic, honestly. Let’s just move along to the present day, or as it is otherwise known: The Taco Renaissance. In the modern culinary language, the taco has become a staggeringly popular menu item. It is fairly simple and cheap to make and totally adaptable to the whims of chef’s imagination. From traditional one-man street grills to hipster artisan food trucks to Michelin-starred kitchens, the taco knows no boundary. It cannot be stopped, but who would want to stop it? But What Does That Mean If I Live in Indonesia? As we previously mentioned, the taco knows no boundaries, be they race, gender, class, nationality, or taste in television programming. 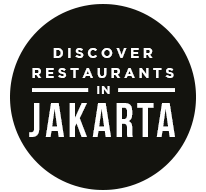 As such, the taco has long since conquered Jakarta, with new Mexican restaurants opening seemingly every week. Will it be a sustainable trend? History says yes. Because if there is one thing that history, proves, it is that tacos are forever. 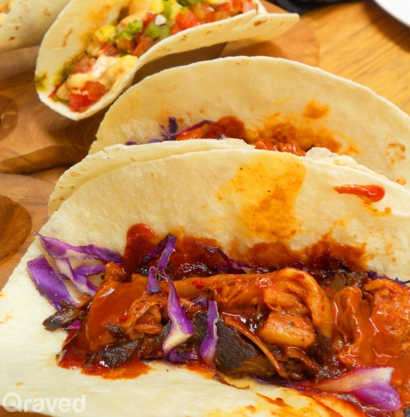 The post Talking About Tacos appeared first on Qraved Journal.